Daria has over 20 years experience in massage therapy and energy medicine. A graduate of Marymount College and the Swedish Institute, she specializes in working with doctors, therapists, spiritual teachers and indigenous healers to construct multi-faceted wellness plans for her clients. In addition to her hands-on healing work, Daria was a consultant for the University of Tennessee Cancer Institute as they created their Complementary Medicine program. Her individually tailored treatments utilize her extensive knowledge of the structural body as well as her knowledge of the energetic body in order to optimize the client’s ability to heal and maintain optimal life force. Alexandra has been practicing Therapeutic Massage since 1998 and has worked beside chiropractors, physical therapists, acupuncturists and in spa settings. She works with clients of all body types who have diverse health goals: from kids to the elderly, pregnant women, pre-and post-op patients, athletes, performing artists and people with acute and repetitive stress injuries. Her continuous studies in anatomy, hands-on modalities and movement practices give her a strong understanding of the human body. This allows Alexandra’s work to be detailed and focused, releasing areas of tension, restrictions and pain. With an intuitive approach, she modifies her pressure to the preference and comfort of the client, working from gentle to deep. She likes to include assisted stretches and movement exercises if indicated. 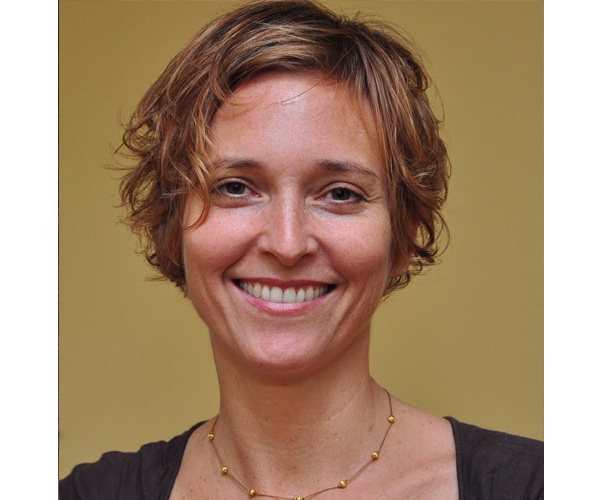 She graduated from the Swedish Institute, NYC in 1998 and was certified as a Body-Mind Centering® Practitioner in Amherst, Mass in 1999. She is trained in Swedish and Medical Massage, Body-Mind Centering®, Myofascial Release Technique, Deep Tissue, Shiatsu and Pre-and Post-natal massage. She has completed two 200 hr Yoga Teacher Training and has a background in dance.